Welcome to Peterson’s Landscape, Dallas/Fort Worth’s premier landscape company. 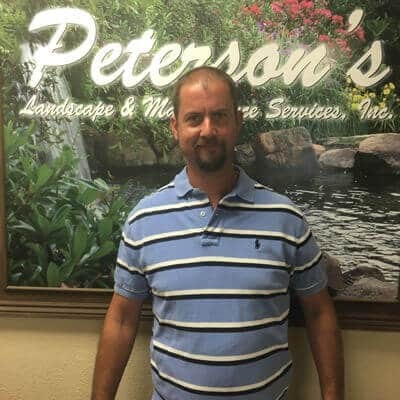 For over 28 years, Peterson’s Landscape has been providing residential and commercial property owners in the DFW area with the finest in landscape services. 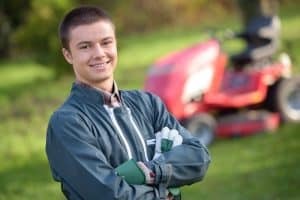 From landscape design and installation to regularly scheduled lawn maintenance services, our expert staff provides the knowledge and experience to help you with your outdoor needs. Qualities that are important when choosing a landscape company. 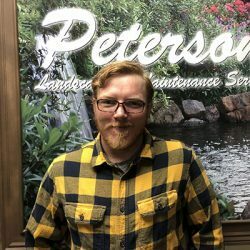 We appreciate you taking the time to look through our website, and see how Petersons, can help you accomplish your landscape dreams. 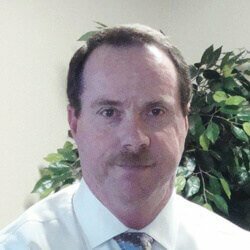 Peterson’s Landscape & Maintenance was founded in 1989 by President/CEO Joe Peterson. 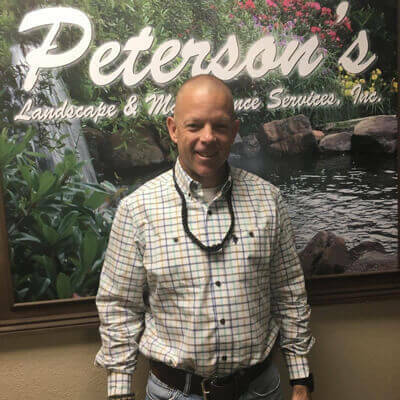 With over 28 years in business and a management team with over 150 years of combined education and experience in all aspects of landscape construction and landscape maintenance, Peterson’s has become one of the nations premier landscape and lawn maintenance companies. Peterson’s provide landscape management, consulting and construction in the commercial, industrial and residential markets throughout the DFW metroplex. Our customers range from municipalities, industrial sites, apartment communities, office buildings, retail centers, homeowner associations and individual home owners. Our continued education and training is an ongoing adventure into our ever changing environment. Peterson’s landscape construction supervisor’s and management will work with you to complete your desired goals. Our great customer support is just a phone call away to answer any question you may have Our commitment to excellence, years of experience, and expertise in the landscaping market has established a business relationship with our customers that will last a lifetime! 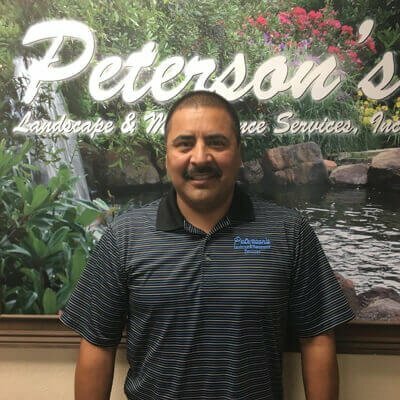 Petersons has been serving the D/FW area since 1989 with a highly trained staff and several former business owners, who know what it takes to do the job right. They are here and ready to meet your every outdoor need. 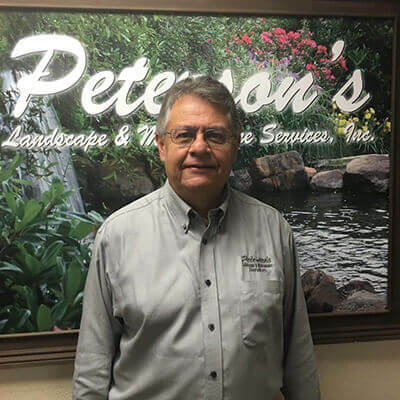 Petersons has been recognized for its work by HGTV, the Rachael Ray Show, Living Magazine, Fort Worth Star-Telegram, Angie’s list, Service Magic, Home Advisors and more. No matter what your outdoor needs are, Peterson’s has the trained staff to handle those needs. Give us a call or send us a message through our contact page, and see how Peterson’s can help you with your next project or service. Peterson’s Landscape provides a wide range of services including; landscape design, lawn maintenance, irrigation installation and repair, landscape lighting, water features, outdoor kitchens, drainage systems, arbors, decks and pergolas, retaining walls, mister systems, stone and concrete paths and features, stamped concrete, fire pits, stone edging, hydroseeding and much more. 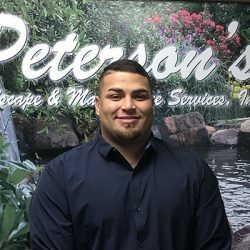 Whether your property needs are for commercial or residential, landscape installation or landscape maintenance, large or small, Peterson’s is committed to treating everyone with the same professionalism, courtesy and utmost care that you should expect from any professional company. Your happiness is our goal. 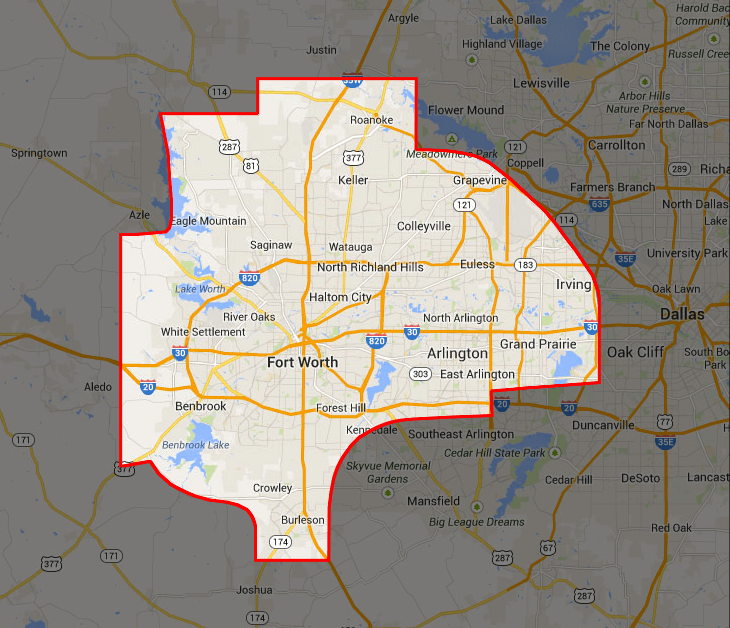 We serve several cities in the Dallas Fort Worth Metroplex including: Fort Worth, Azle, Bedford, Blue Mound, Colleyville, Euless, Grapevine, Haltom City, Haslet, Irving, Keller, North Richland Hills, Richland Hills, Roanoke, Saginaw, Southlake, Trophy Club and Westlake, Lake Worth, Lakeside, Westover Hills, Benbrook, Edgecliff Village, Dalworthington Gardens, White Settlement, and Hurst. 7 years Management in Insurance Industry - Divisional V.P. 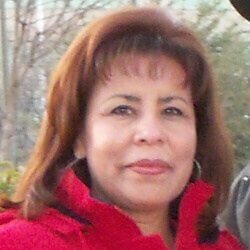 Previous - President/Owner of "NAVCO Lawn & Landscape Company"